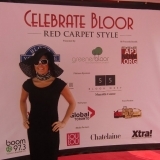 Event Marketing Agencies from Toronto Team up for Celebrate Bloor St! Event Agency for Miss & Mr. CHIN 2011!!!! 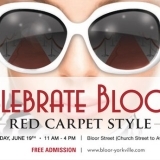 Toronto based event marketing agencies Tigris and Krista Slack & Aylett partners up to plan an impressive production to “Celebrate Bloor St. – Red Carpet Style” on Sun., Jun. 19, 2011. 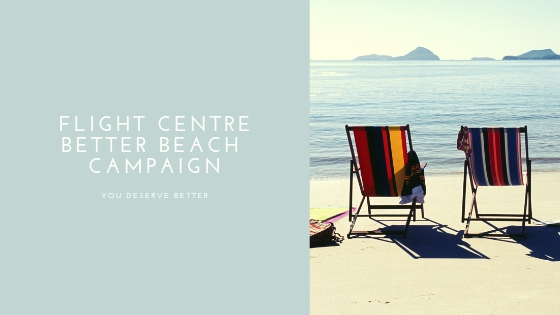 The event marketing agencies worked hand in hand for a formidable show. 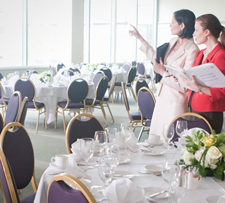 Krista Slack & Aylett handled the logistics and entertainment while Tigris’ team of 20 promotional models hosted the event. The lovely ladies, in costume, greeted guests on the red carpet, assisted them with the flow of entertainment and activities and of course, posed for lots of red carpet photos. The ladies also distributed thousands of programs to enthusiastic participants at the event. 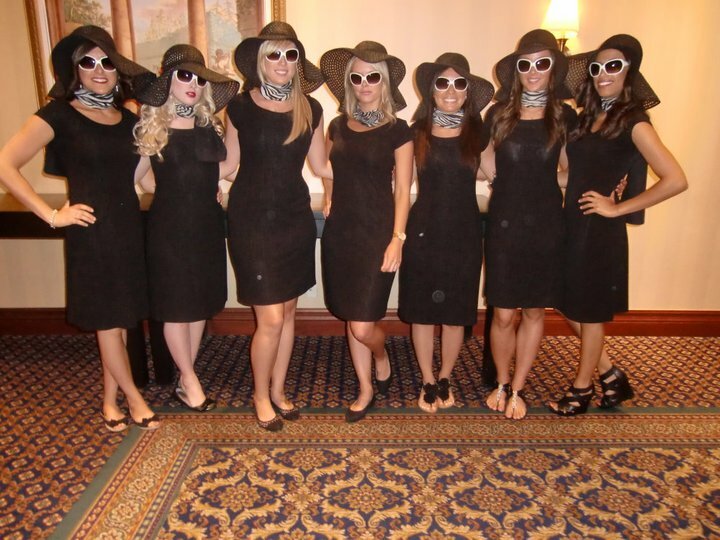 To suit the part, KS+A provided our team with glamorous black gowns, sunhats and sunglasses so they would stand out from the crowds, in a fun/chic way. With the sun shining, thousands of guests attended the event to check out dozens of exotic vehicles lining Bloor Street, enjoyed food & drinks as well as impressive live entertainment, and 20 of Tigris’ glamorous promotional models greeted the public and distributed itineraries for the street promotion. 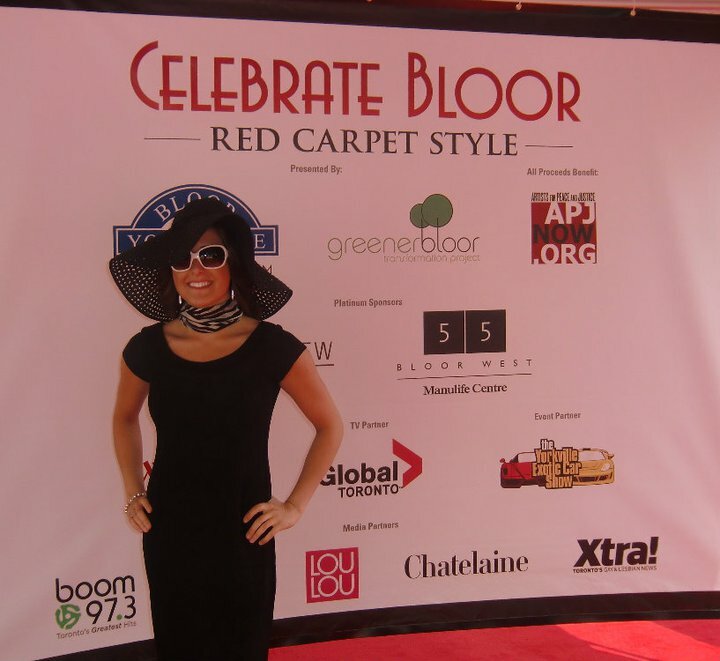 The media had a large presence at Celebrate Bloor St. – capturing all of the festivities for the evening news. Traffic in Toronto is notorious for being backlogged and challenging for commuters so while needed, the construction on Bloor St. was not an easy adjustment for people who travel the route daily. As such, the Bloor-Yorkville BIA wanted to celebrate the completion of the Bloor Street sidewalk and street renovations that have taken 3 years. They wanted to thank both residents and retails in the area for their patience during the lengthy construction. Bloor St. was closed from Avenue to Church, with traffic lanes remaining open at Bay St. & Yonge St. from 9am-5pm for this one special day. 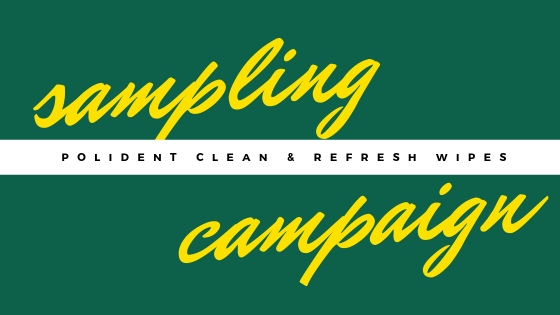 It was truly a day enjoyed by all and a triumph for both of these event marketing agencies.